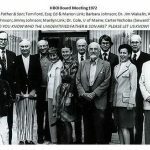 The Harbor Branch Oceanographic Institute (HBOI) was founded in 1971 by J. Seward Johnson, Sr. to fulfill his vision of preserving the environment through a deep, scientific understanding of the ocean. 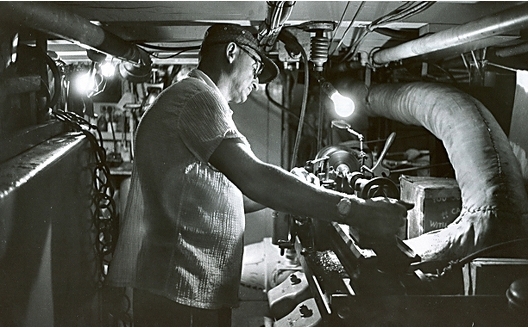 Famed Inventor Edwin A. 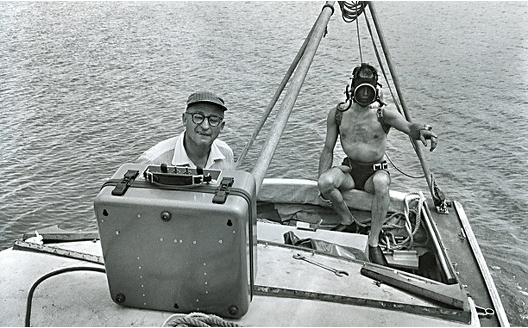 Link furthered the founder’s vision with his passion for sea exploration and engineering expertise. 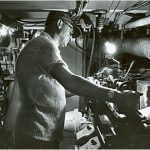 Together, Johnson and Link produced countless innovations through partnerships with many of the world’s most talented scientists. 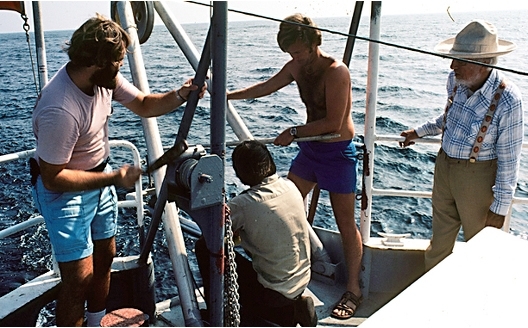 That work, and the intellectual curiosity of Johnson and Link, propelled HBOI to become one of the world’s foremost leaders in oceanographic research. 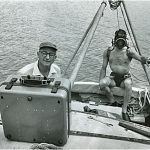 Today, Johnson’s legacy is carried on by the Harbor Branch Oceanographic Institute Foundation (HBOIF), a 501(c)(3) nonprofit organization, through its grant-making to the Harbor Branch Oceanographic Institute at Florida Atlantic University (FAU). 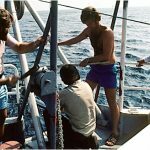 We have existed independently as a nonprofit since inception, with our Board of Directors overseeing research operations, a unique campus boasting the largest privately owned deepwater channel in Florida and a substantial endowment for over 30 years. In 2007, the State of Florida funded FAU’s acquisition of HBOI. The Board of Directors turned its attention away from governing the Institute and the Foundation pledged to continue to leverage its considerable assets to support FAU Harbor Branch. The Foundation’s Board of Directors retains sole discretion over grant-making to FAU Harbor Branch. 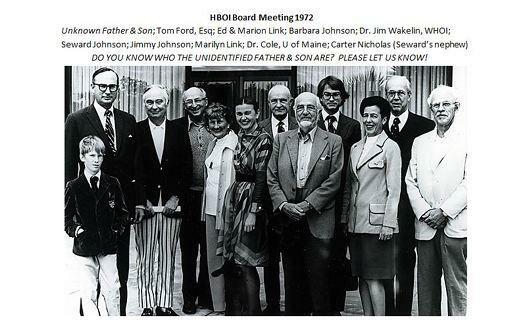 This ensures HBOIF retains the necessary oversight over the distribution of funds, which are to be used to further its mission of supporting meaningful oceanographic research at FAU Harbor Branch. For more information about HBOI, visit Harbor Branch Oceanographic Institute at Florida Atlantic University's website.